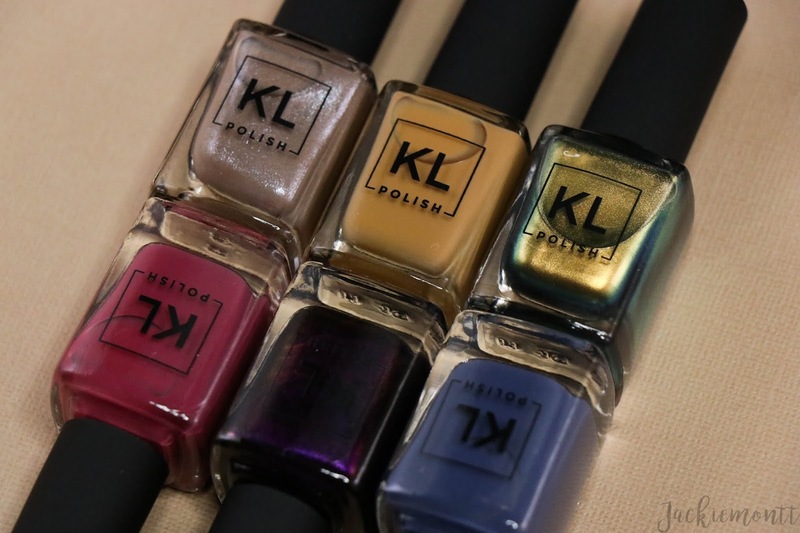 It's Fall in the City with KL Polish's fall 2018 collection! 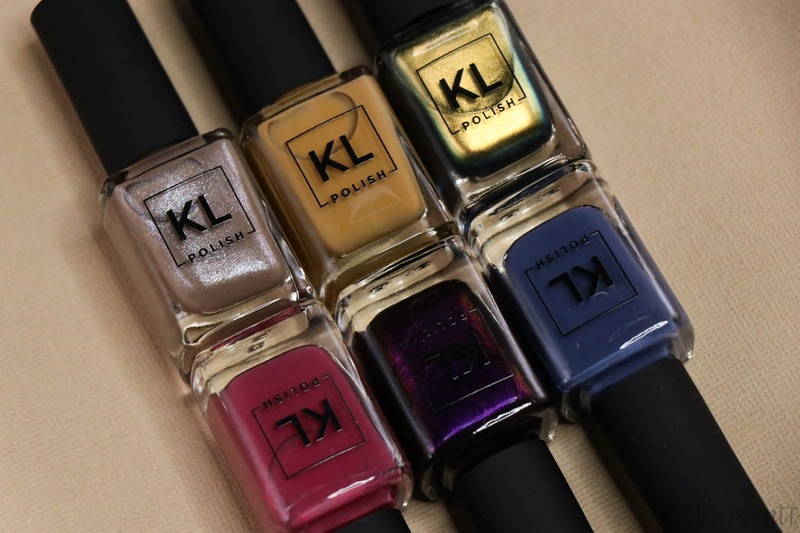 KL Polish has released six all-new shades that are perfect for the changing weather. Hello lovelies! 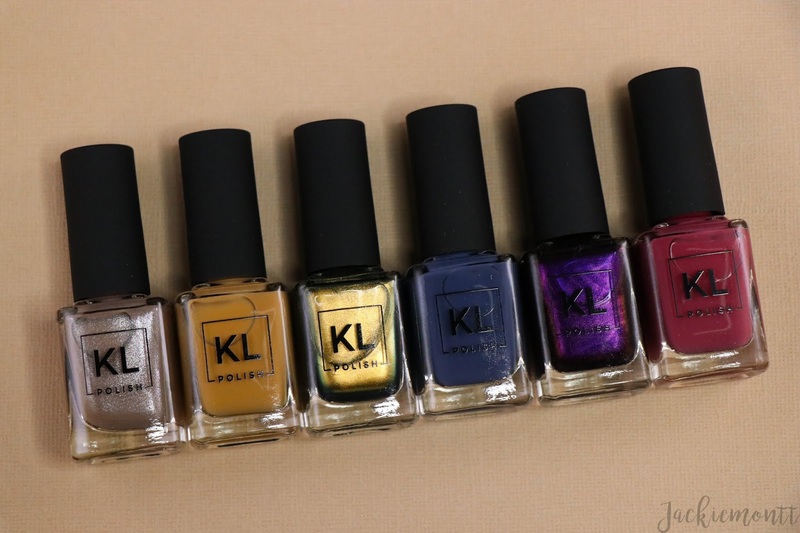 Today I have my full review of the beautiful KL Polish Fall in the City collection for fall 2018! This collection is inspired by -- you guessed it -- fall in New York City! As a New Yorker (transplant) I was so excited for all of these high fashion shades, and they perfectly fit into NYC autumn. This collection is made up of six new shades; three creme polishes, two metallics, and one glitter polish. YZMA | Yzma is a deep metallic purple with black undertones, is both royal and glamorous. You can see that the metallic pigments in this polish can flash warm and cool on the nail, making it a super unique shade. I was so in love with the inspo (Yzma from Emperor's New Groove) for this polish -- and am thinking of doing so Yzma nail art with it, what do you think? This was 2 coats for full opacity. JANE | Jane is a muted magenta crelly polish, a pretty classic fall shade that I have plenty of. It's a beautiful polish, but the color is not super unique. This was 2 coats for full opacity. 1435 | 1435 is a muted navy, and is somewhere in between Gumption! and Cozy in There? Since blues are some of my go-to colors, I thought that I would have a bunch of polishes like this already -- but I was wrong! I really was surprised how pretty this dusty navy could be, and will be wearing it a bunch this season. This was 2 coats for full opacity. MEDUSA | KL Polish describes Medusa as is one-of-a-kind metallic -- but we know that is not true haha. 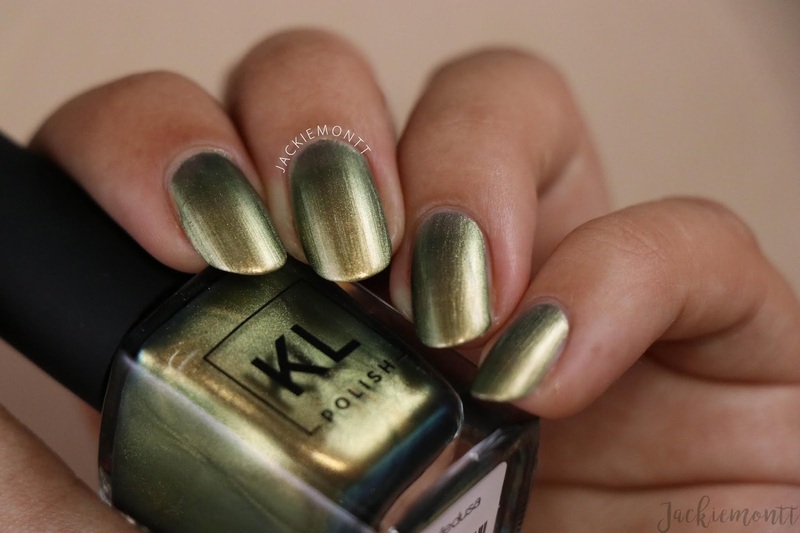 This is a gorgeous metallic green polish has a gold flip that is truly eye-catching, and is your classic dupe for the famous Chanel Peridot. You can see all my similar polishes compared here! That being said, this has a GREAT formula and built up really nicely in 2 coats. CAFE DISCO | Cafe Disco is a taupe polish that has beautiful specs of silver micro glitters. This is a really unique shade to my collection, and a really smart polish for office settings etc where "loud" nails aren't welcome. This was opaque in 2-3 coats! PEANUT BUTTER | Peanut Butter is a warm deep yellow shade with brown undertones -- and you guessed it, my hands-down favorite in this collection! I love how warm and creamy this shade is! I cannot stop wearing it, and the formula is perfectly opaque in 2 coats. What can I say? I love fall, and I LOVE this collection! 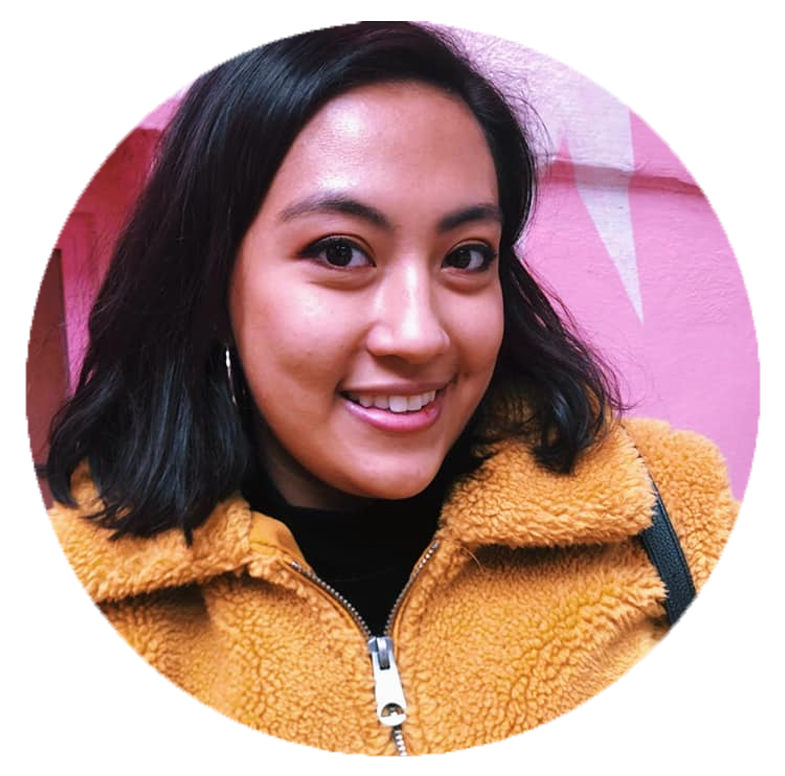 My favorites are Peanut Butter, Yzma and Cafe Disco -- what are yours?